Senator Pam Helming recently visited the Seneca Falls Central School District to meet with students, teachers, administrators, and school board members. 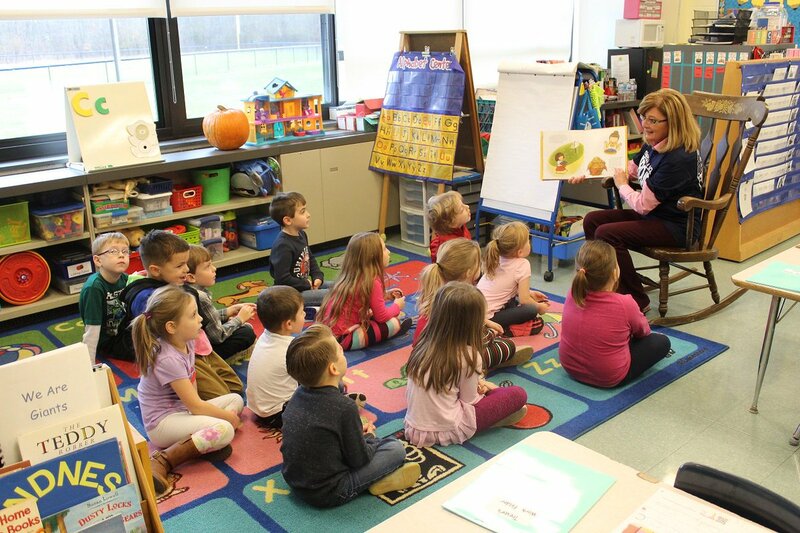 Starting at Frank Knight Elementary School, Senator Helming talked with and read to Mrs. Stephanie Lando’s kindergarten class. 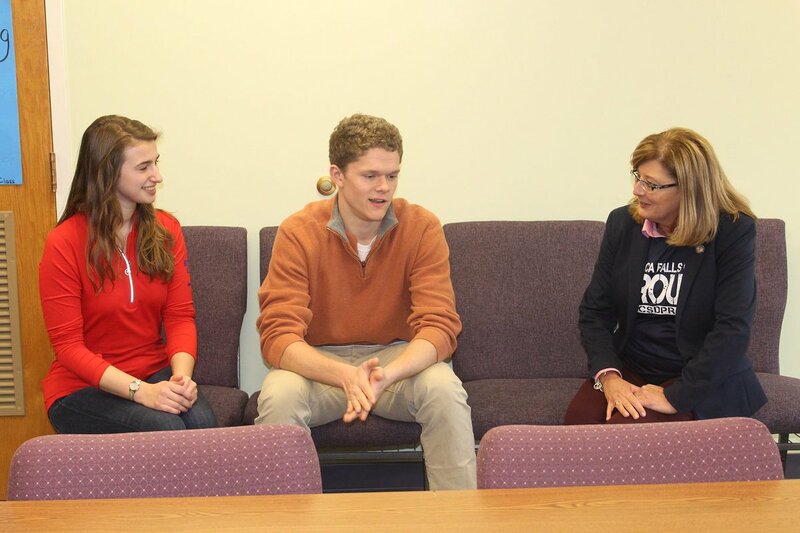 Then, in the District Office she greeted Mynderse Academy seniors Nicole Siwarski and Jacob Robinson, whom she recommended to the New York State Education Commissioner for nomination to the Presidential Scholars Program. 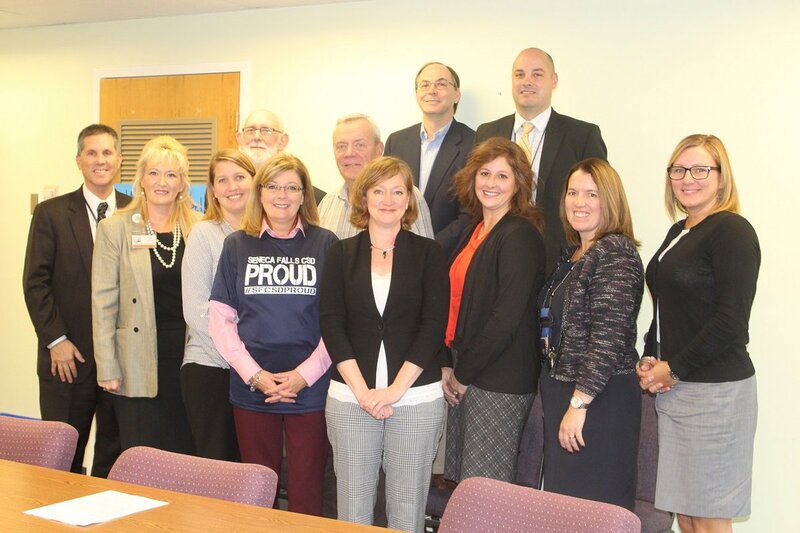 Senator Helming later met with Superintendent Robert McKeveny, School Board President Joseph McNamara, and other school board members and administrators to discuss the challenges and successes of the school district. She rounded out her visit by taking a photo with four Elizabeth Cady Stanton Elementary School students for the Seneca Falls 2020 Campaign to honor the 100th anniversary of women’s right to vote. “Our children are truly the future of our region and our state. It is important that we as adults and leaders support them as much as we can to ensure that they lead productive, happy, healthy lives. 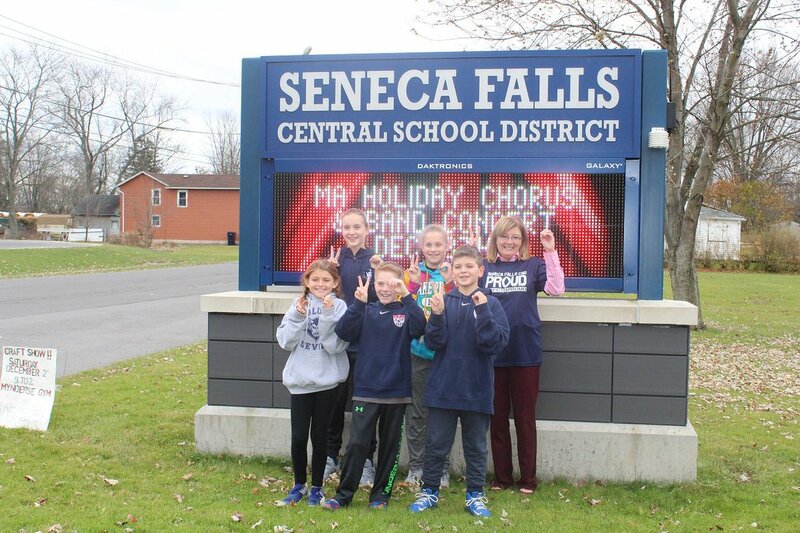 The Seneca Falls Central School District has done a tremendous job preparing its students – from the kindergartners to the seniors – to become good citizens. 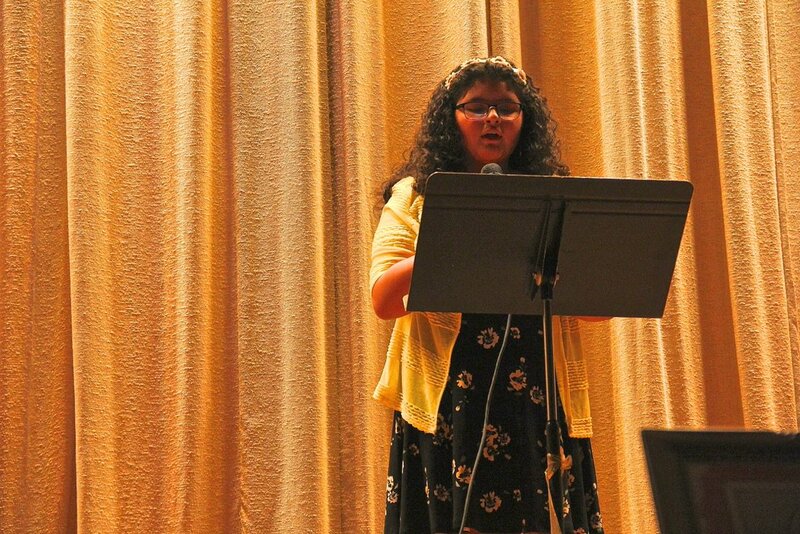 I will continue to promote all of our schools and advocate for them in every way that I can. It is always great to meet with Superintendent McKeveny and President McNamara and see all of the terrific things going on in the Seneca Falls Central School District,” Senator Helming said.